We meet every month in Budapest to talk about Lean and TPS philosophy and those application experiences in Hungary and around the world. Join us if you get excited about limiting wastes, increase quality level, developing your people or even just want to know more about them. 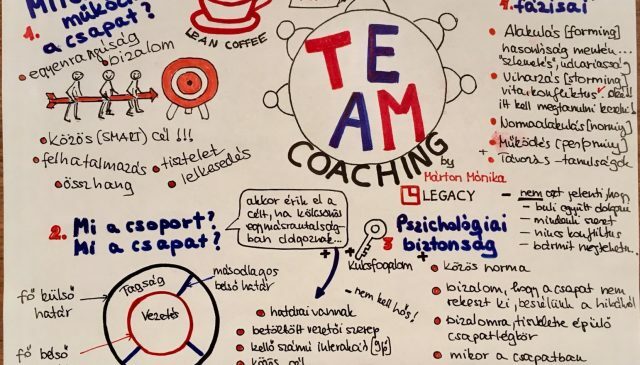 Lean Culture, Teamcoaching / 2018.12.09. 2018.12.09.